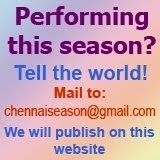 The 91st Annual concerts of The Music Academy, Madras has been announced last evening. This is the first of the schedules that's out for the year. 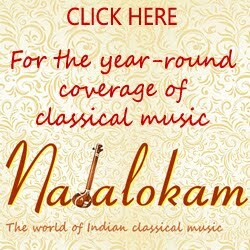 Note: Please refer http://musicacademymadras.in/conference-and-concerts/music-concerts/annual-conference-and-concerts-2017 for updates / changes in the schedule.